The appearance of smelly carpet is related to the effect of water on the carpet or the constant use of watering in the carpets in the room that are not properly ventilated. The other possible causes include when the carpet stinks after washing and drying improperly, the infestation of bacteria and fungus which gets moldy in the carpet fabrics. The suspectible root of the cause for the smelly carpet has been the fact that the carpets are made of natural materials that have not been treated with antiseptic agents or special treatment during manufacturing. Steam cleaning has been one of the longest and popular methods for cleaning carpets. 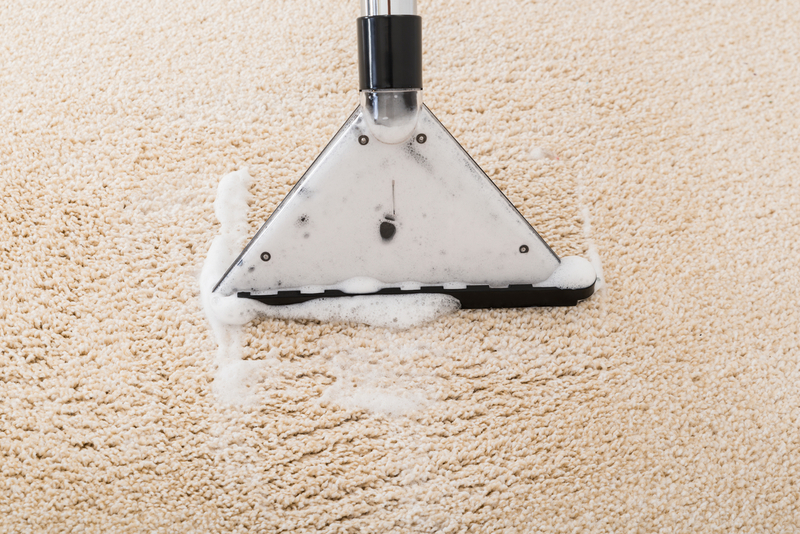 Since it’s a hot-water extraction process it does offer many more advantages than other carpet treatments, and it is also one of the most effective ways to protect the carpets and prolong their lifespan. Most people would be considering whether to hire a carpet cleaner or to opt for DIY cleaning. While most people would be declined to hire a professional cleaner due to the costs involved, however, there are obvious advantages and benefits using professional service. 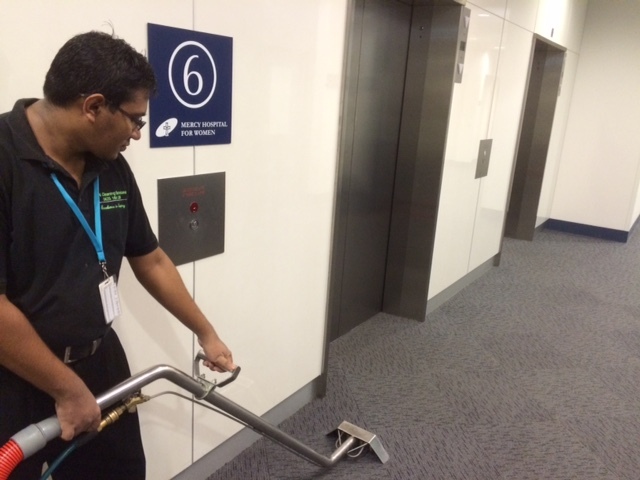 Many professionals like Vic Vac Steam Cleaning Melbourne provides a range of services that are affordable, and the commercial equipment operated by trained professionals is more powerful than the average vacuum. These services eliminates dirt and toxins very effectively. How big is your family in the house. For example 4 bedroom house that has 4 family members (two adults and two children), may require 3 times of cleaning carpets, especially if there are young children involved in play games in the living room which usually have the exposure of dirt and dust caused by these children. A young children aged as 3-7 year olds tends to play with food and toys that may affect dust and dirt on the carpet. Furthermore if there is dog pet in the house that walks on in a regular basis and plays with the carpet flooring, when coming from outdoors, the dog pets can leave some stains and parasites that infiltrate the carpet. This frequent contact in surfaces from house occupants can make the parasites and dusts become collected and residuals in the carpet. Therefore it is recommended to vacuum and steam clean carpets every 2 times a week up to 8 times a month, if the dog pet and children continue this similar pattern of playing around the carpeted room / area. If the family has busy lifestyle when there is lack of dedicated time to perform cleaning in a month, then a professional carpet servicing or vacuum carpet cleaner can be hired to clean on behalf of the family in monthly basis schedule. Shoes are contaminated from diverse sources such as dirt from outdoors, stained water from beaches, etc. It is not good etiquette to have stained shoes inside the house so best leave on the near door or outside. Normally when the contaminated shoes are placed in the carpets, the dirt and stains can affect the carpet fibres due to presence of stain bacteria and parasites. Assuming if you walk on your carpet shoe-less, there is myth that walking barefoot will not make dirty surfaces, but that’s completely wrong. The human foot can harbor invisible parasites and bugs which can transfer seamlessly to carpet fibre when being walked on. Human foot can leave small dust too because of the airborne particles. 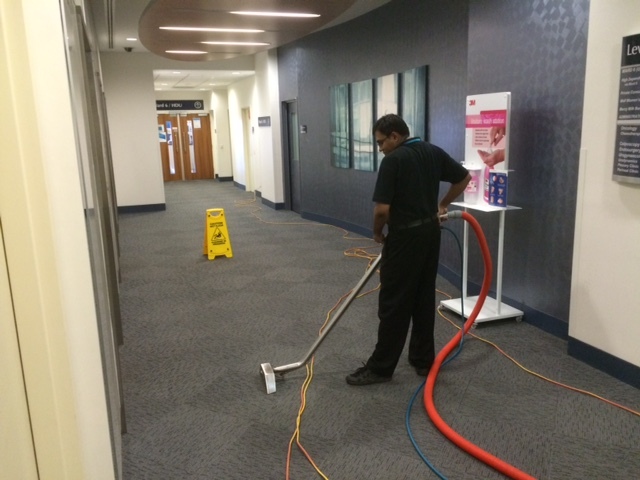 Hence the carpeted floor shall be vacuumed and steamed every 2 weeks so 4 times a month. Home carpet cleaning can use two different methods, namely steam cleaning and hot water extractions. However there is an obvious slight difference between those two options of carpet cleaning. One being the temperature used in the cleaning process. In order for the carpeted surfaces to be deep steam cleaned, the temperature must be very high to produce powerful steam vapour and that temperature must exceed 100 degrees Celsius to produce the so-called super heated steam. Unlike steam vapour cleaning, hot water extraction simply utilise hot water at the temperature in which it does not reach the boiling point. It is like emitting pressurised water jet. Cleaning a home is not only getting the surfaces sparkling clean but also destroying harmful and stubborn contaminants like superbugs and bacteria, viruses and germs. However, most households are still using chemical-based products to destroy the bacteria, where the dangerous components of the chemical liquid contained in the chemical bottle that can emit fumes that can set off allergic reactions to some people. Therefore investing in a professional steam cleaning is a great idea for families who want to reduce or eliminate the amount of hazardous of chemicals or simply get rid of the practice of using chemicals to deep clean the surfaces of their homes effectively and without worry. You will have a peace of mind knowing that the only natural cleaners based in steam vapour with only 5% little water content keeps the home fresh, clean and healthy. That can be beneficial for parents of kids who have breathing difficulties or sensitivities, since chemical-free methods are less likely to produce irritants that can trigger ashtma or allergy attack. The process of steam cleaning is relatively simple as the content of cleaning agent is mostly based in water that is heated past the boiling point and forced out of brush attached to the cleaner machine. The resulting vapour produced from the machine loosens dirt and kills dust mites, moulds, and other harmful bacteria in upholstered surfaces. Many surfaces in a typical home are ideal for using steam to clean, especially upholstery surfaces like sofa, carpet, drape, benchtop, and even rugs. Book Vic Vac Steam Cleaning now to secure fast, specialised steam cleaning in your upholstery surfaces in home to fresh up the surfaces for family and the guests. 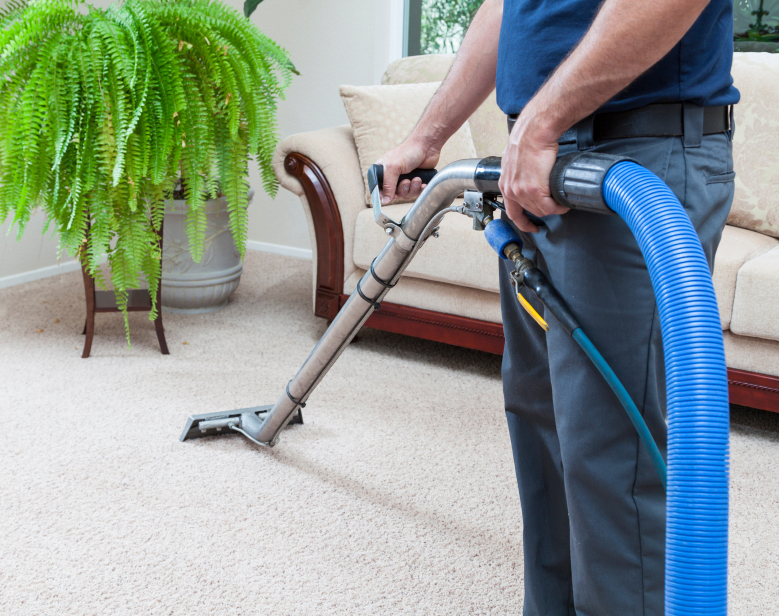 What is Deep Steam Carpet Cleaning? 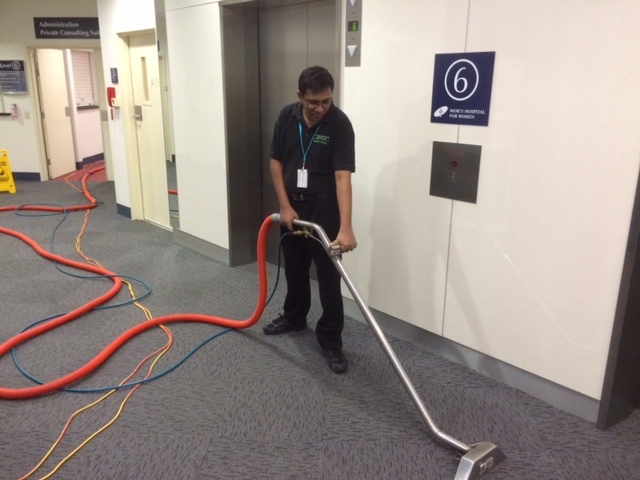 With deep steam carpet cleaning, a steam vapour is produced at high temperature and applied to the fibrous surface of the carpeted flooring which allows deep penetration of steam that works best in reaching crevices and nooks. Due to low water content being only 5%, the drying of carpet is almost instant within just a few matter of minutes and leaving the carpet not entirely soaked because of the high temperature ensuring the vaporisation of the water molecules.